Roofing Contractors Knoxville TN located in Knoxville TN is fully certified and works closely with our clients in the Knoxville area when it comes to their residential roofing needs. We provide a wide range of residential roofing services to our clients from dimensional asphalt shingle roofs, which is the majority of re-roofing performed, to metal roofs with everything in between. To get a fast, free, no obligation estimate call (865)966-4595 now. 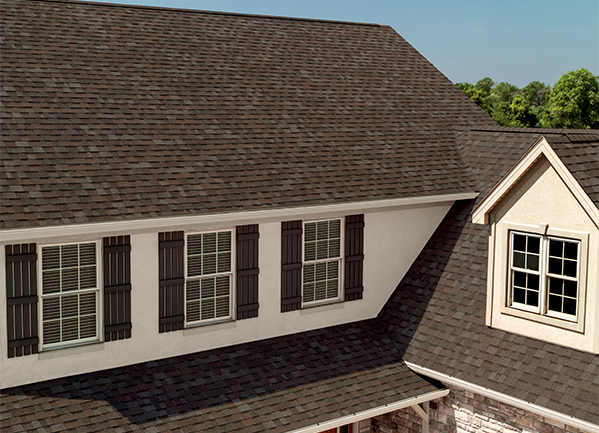 For residential roofing services in Knoxville and the surrounding areas, call Roofing Contractors Knoxville TN now for the highest quality and best price guarantee. Roofing Contractors Knoxville TN guarantees the best quality materials and superior workmanship. We are committed to being the number one roofing contractors company in Knoxville TN. Your contractor of choice should be easy to talk to, open to listening to your inquiries, knowledgeable enough to provide you with all the answers you need, and helpful enough to offer workable solutions for your roofing project.